Just east of Cerulean City is Route 9, which you will now have access to since you have the Chop Down Technique. Route 9 is a very long path that is full of loads of Wild Pokemon and Trainers looking to battle, eventually connecting and leading you straight into Route 10. You must reach Route 10 since that is where Rock Tunnel can be found. 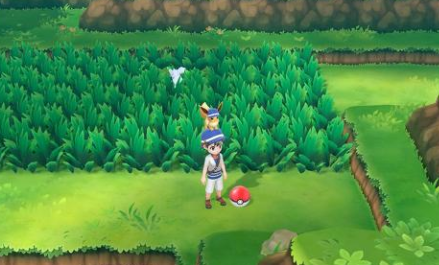 After defeating the Elite Four and starting the Master Trainers Challenge, you will find just one Master Trainer on Route 9 that you must defeat.